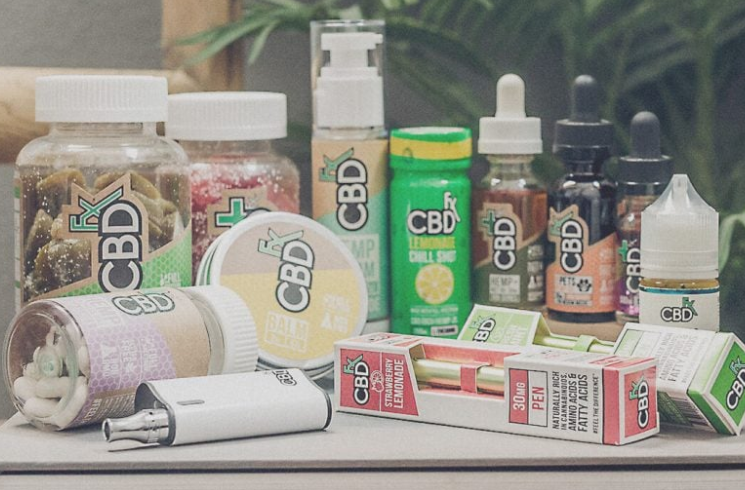 CBD vape pens operate the same as most other portable vaporizers. 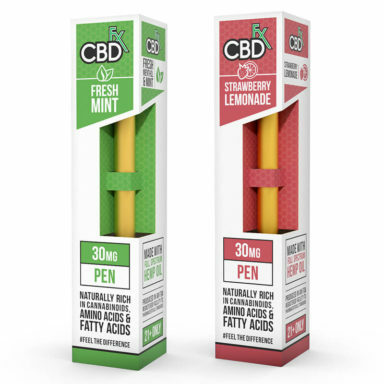 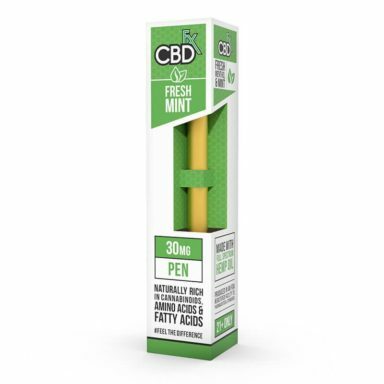 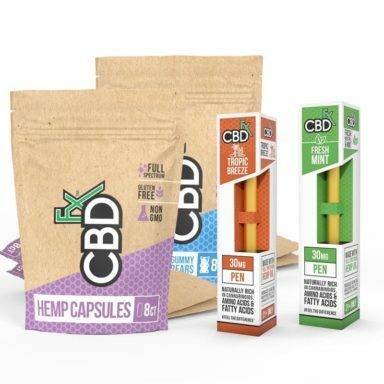 A CBD vape pen can be used to vape CBD liquid oils, CBD wax, CBD dry herbs, and CBD vape juice. 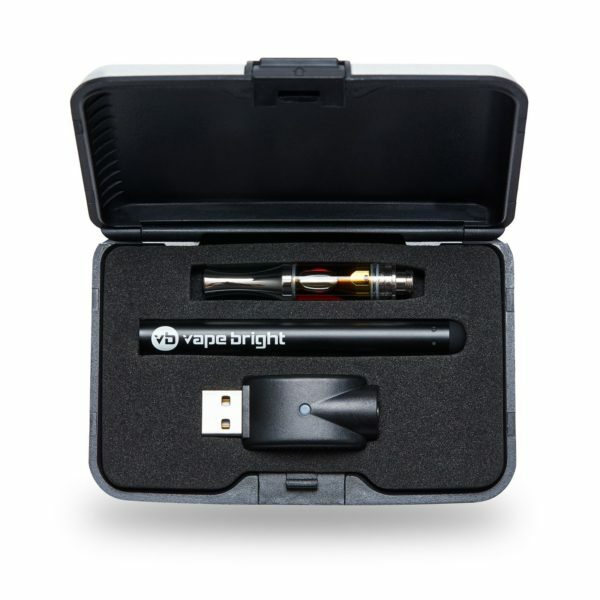 Depending on which of these needs you are looking for out of your portable vape pen will determine which product is right for you. 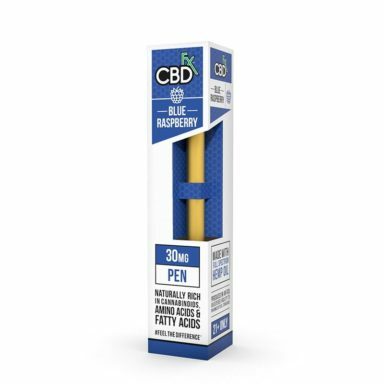 Some CBD vape pens come pre-filled with CBD vape oil. Some are completely disposable while others are refillable. You can view some of the most popular CBD vape pens here on Vaporsmooth.